It took a while to get the overworld shape just right. I'm sure I'll tweak it another million times. I've been making lists, reorganizing them twice, and drafting up sprites that look pretty nice. Battle Gem Ponies may be coming to BronyCon! I finally signed up to present my game at a convention full of 10,000 strangers who fit right into my target demographic. I'm 5 weeks into this project now and it's time t take a break from planning and just build something. A small playable piece of the game to sort of taste-test and prove the concept. I'll start with the simplest of battle scenes and go back to planning from there. Want some sales data, completed tasks, and future plans? Get all of those below! 150 people discovered my game this week. There's a happy thought. Signed up for a panel! Hope I get chosen. This is what the game looks like in Unity so far. I need to start coding to get all the pieces to work. There are only so many equine poses I can do for battle sprites. I'll need to make some very interesting designs to make ponies stand apart from each other. This exists now and it makes me happy. I was going to start making a pony parts sprite library, but I'm starting to feel burned out with the planning. Something I've learned from Unicorn Training was to switch things up whenever a task gets tiring so I can come at it later with 110% enthusiasm. I'm taking a break from my list of 100 ponies and I'm going to get a basic battle working. 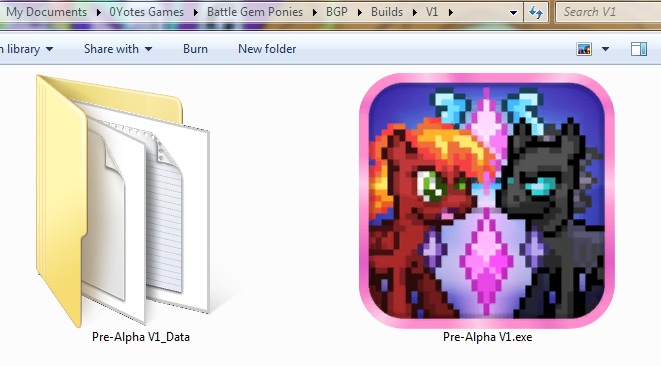 Fire pony, bad pony, and just one more I'll be drawing will make up the 3 playable characters in this initial build. This week's goal is to lay the foundation of the combat system, leaving some room to grow later. 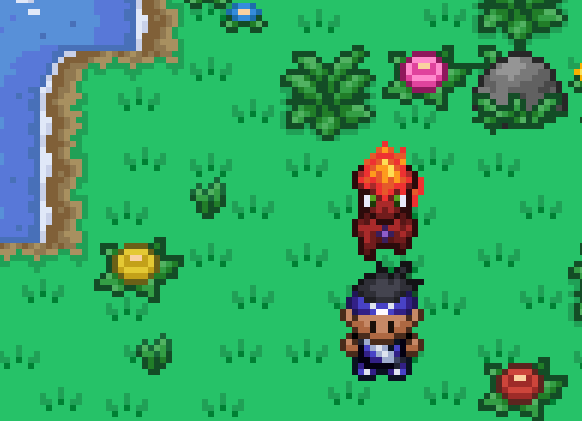 The code will be neat and easy to edit, the menus that take me to battle will be planned out then made into sprites, and I will dedicate the following week to making static pony sprites make each other's HP go down. I'll spend the week putting these menus into the game. I think getting to a primitive playable state will do wonders for my morale and get me fired up all over again. I have the BYOC expo and BronyCon coming up so I need to start seeing the fun with my eyes. I also need some tangible gameplay to get people excited. Creepin' toward 8000! Unicorn Training really took off in Opera & SlideMe. I took off AppsLib since I only got 2 demo downloads after all this time. This chart gets more interesting each week. Can't wait to see my next launch spike. It's good to see numbers staying steady. There's actually the occasional spike rather than drops to zero which is surprising. I saw demo version downloads jump up to 45 on Google Play earlier this week. Paid downloads are still coming in at $1-$5 a day which is more than I was expecting for 3 months later. Inching towards that Macbook baby (and an Ouya port too)! Although it's not my game, it's something I can take notes from. One of the inspirational game developers I've been following has just released a demo of their big Unity project. To celebrate and generate hype they made custom banners for two popular brony websites where pony lovers interested in video games frequent. I'll need to do something like that when BGP is approaching release, or even approaching BronyCon. 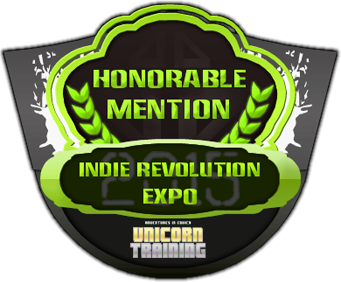 I had a taste of glory with Unicorn Training, but left a bad taste with its bugs. I hope to repair that reputational damage with this next game and earn the reverence that HorseGame is getting. I'll make a test map out of this place in a couple weeks. I bet I'll feel euphoric once I get a bunch of the technical features down. Getting things like dynamic screen orientation, controller/touch input, and combat system code implemented will really make the project feel feasible. Accomplishing things one small goal at a time is the only way to give such a giant project your all. It's time to kick development up a notch and make something unpolished, but playable. I'll be working hard under the assumption that I'll be hosting a BronyCon panel in about 7 months. Even if I don't make it, I'll do whatever I can to get the game playable in the Baltimare Arcade for everyone to see. At this rate, I'm sure to make it.